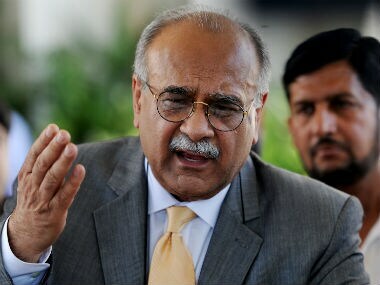 Najam Sethi said, "It has taken me 19 hours to get here and I was subjected to a lot of inconvenience and hardships. 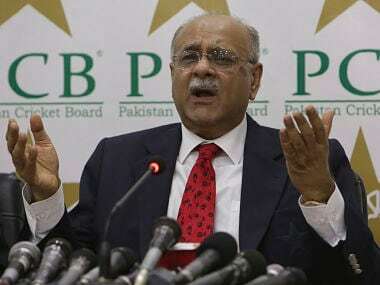 If we had been given a proper Visa, it just takes two hours to get here from Lahore." 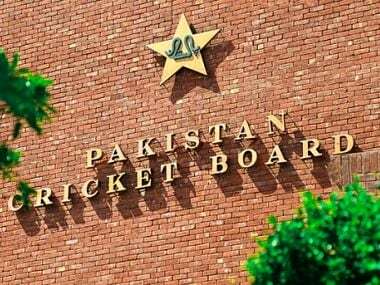 Former Pakistan captain Muhammad Yousuf has urged the fact-finding committee of the PCB to not only blame the coach, captain and players for the national cricket team's dismal performance but also make the board officials accountable.